Its been a few months since our trip to Hawaii, but I wanted to let you know that my wife & I thoroughly enjoyed our holiday, absolutely brilliant! Upon hearing the word 'honeymoon', most of us automatically start picturing tranquil, sun-drenched beaches, gently swaying palm trees and some rather decadent cocktails. 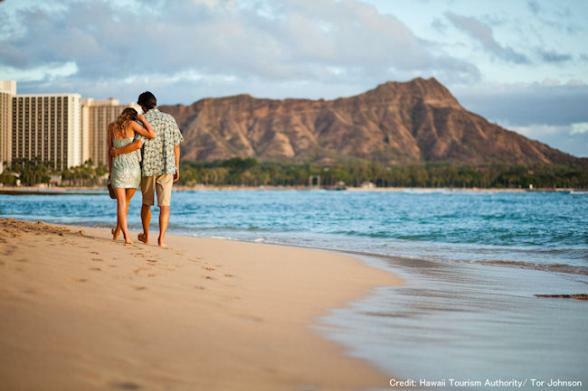 On a Hawaii honeymoon, that's exactly what you get - and much more! This stunning US state seems almost as if it was made with honeymooners in mind. Located in the Pacific Ocean, this archipelago is made up of four main islands, as well as a number of smaller ones. The former are favoured when it comes to holidays and, since each offers something different, it's well worth dividing your trip between several of them with a spot of island hopping. Speaking of island hopping, there is an alterantive to flying between the islands. For a relaxing, idyllic honeymoon experience you may wish to consider our Small Ship Sailing Holidays between these heavenly tropical islands -click here to find out more. • Maui: Perhaps the most romantic of all the islands, Maui is famous for its absolutely stunning sunrises and sunsets, which are perfect for couples. It's also a great place to try a few outdoor activities together, including cycling, hiking and horse riding through incredible landscapes. • Oahu: This is the most popular island to visit, thanks to its mix of attractions and the fact that it's home to the state's capital, Honolulu. 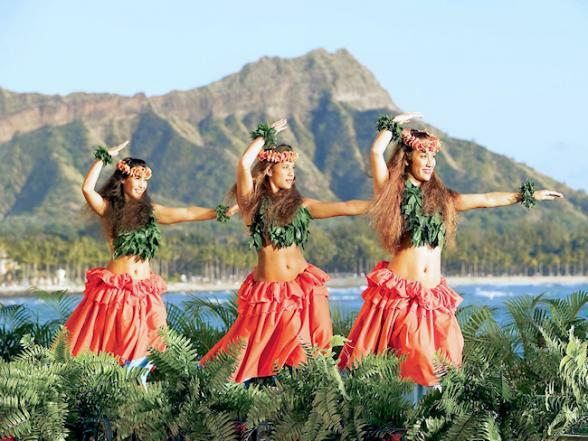 Oahu is also where you'll find the world-famous Waikiki Beach - a surfer's paradise. • Big Island: This isle is one of the best to visit if you and your partner love exploring the great outdoors, mainly because it's the most varied in terms of terrain and climate. 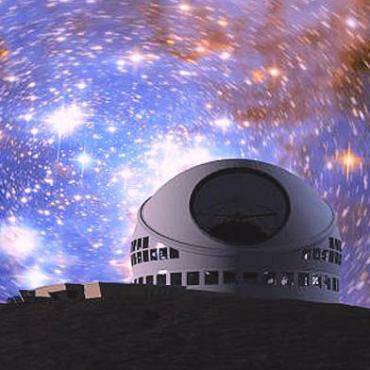 There's everything from rainforests and a volcano to snow-capped peaks and desert plains, while it's also an amazing place for stargazing. • Kauai: Hawaii's top destination for kayaking, Kauai is the wildest of the main islands. Its rugged coastline and lush interior look so untamed in places that they've been used in films like Jurassic Park and the Pirates of the Caribbean 4 - so this is the place to go for that desert island experience! • It's an intensely romantic setting: It's hard to imagine a more romantic setting for a honeymoon than Hawaii. Idyllic beaches, lush landscapes, towering peaks and stunning sunsets will all form the perfect backdrop to your honeymoon here. 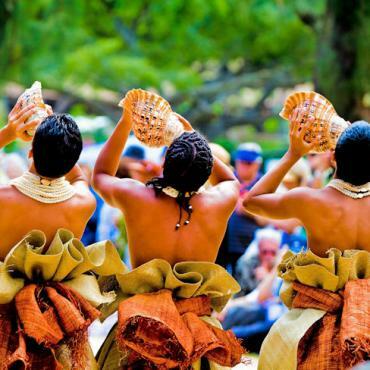 • It provides plenty of variety: Hawaii isn't only a great honeymoon destination because it's beautiful - it also offers real variety. That means you can come here and have the classic sun-and-sand honeymoon experience, or do something a bit different and have an adventure on a volcano, go kayaking or delve into history at sites like Pearl Harbor - or mix and match according to your mood! The point is you'll be free to indulge your whims - something that makes for an incredible honeymoon. Amazing weather: Hawaii has a fairly typical tropical climate, which means you can expect plenty of sun and high temperatures - the perfect honeymoon weather! That said, climates do vary from one island to the next, so make sure you speak to one of our advisors to find out when is best to travel where. There are so many wonderful experiences to have in Hawaii that it's hard to narrow down your options - but there are a few things we think particularly stand out for couples, largely because they are just so memorable. 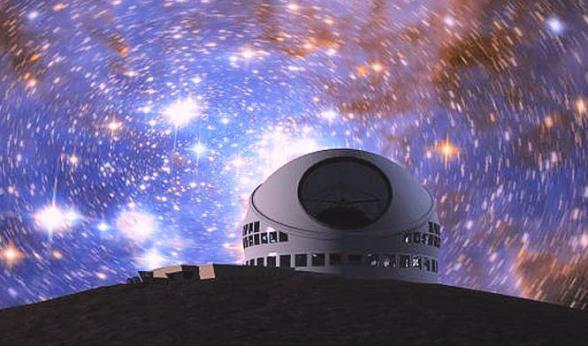 These include heading to the peak of Mauna Kea on Big Island, where you can go stargazing. Thanks to the incredibly clear skies here, this is a virtually unbeatable spot for it - and with beginner stargazing programmes available nightly at the visitors centre, you and your partner will have plenty of opportunities for romantic evenings spent under a blanket of glittering stars. Back in daylight hours, more romantic adventures await. 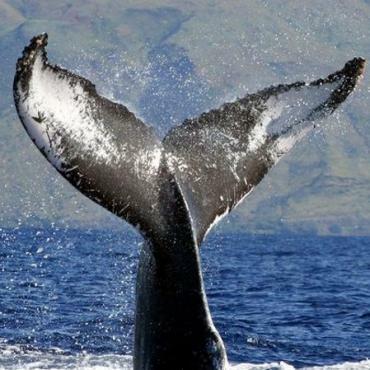 These include whale watching in Maui from December to April. This is one of the best places for whale watching in the world, with more than 3,500 humpback whales coming here each winter to mate and give birth. 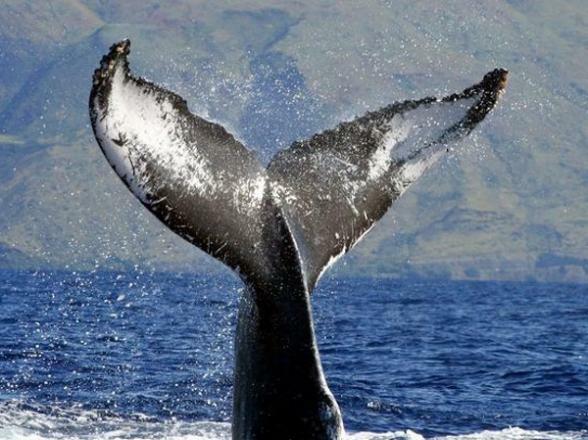 Take a trip with the Pacific Whale Foundation to spot these majestic giants - an unforgettable experience. And if you and your partner love the idea of exploring the ocean, our next suggestion is likely to appeal to you - snorkelling in Molokini. 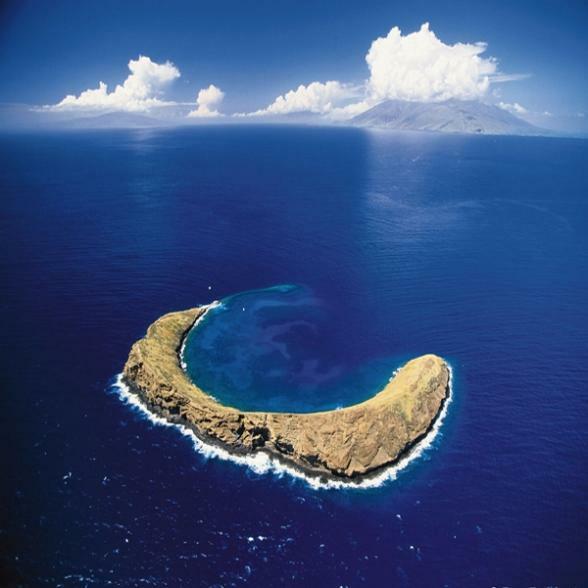 This tiny sunken volcano is just off the coast of Maui, and is home to some of the archipelago's best snorkelling opportunities - especially along the shoreline, where you'll have the chance to see eels, emperor fish, parrot fish, manta rays and more. Here at Bon Voyage, we have all the expertise you need to create a honeymoon you'll never forget. With over 30 years of experience, we specialise in the highest-quality holidays to the USA, and are able to offer invaluable advice and guidance when it comes to every step of your booking. 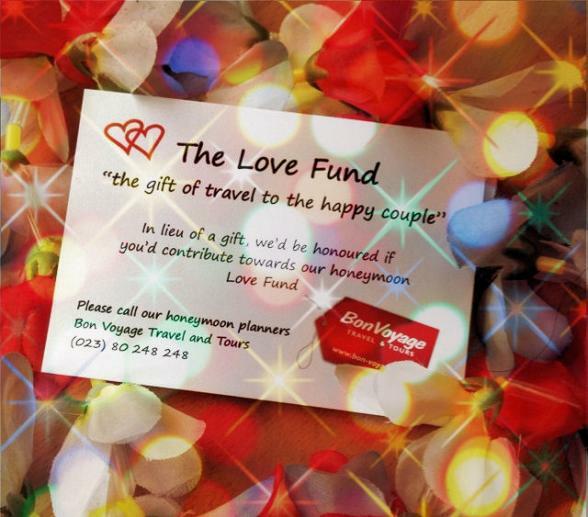 Plus, we even have a way for you to make your honeymoon an even bigger part of your wedding - The Love Fund. Acting like a traditional wedding list, this service gives your wedding guests the chance to contribute to your dream honeymoon. 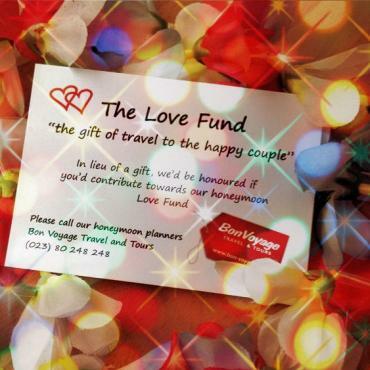 To find out more about The Love Fund or discuss your honeymoon options, contact us today. 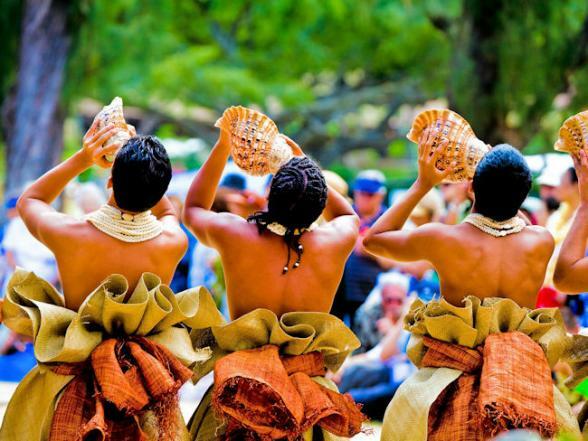 Get the low-down on the islands of Hawaii from Bon Voyage's very own Theresa Young! Theresa has recently visited the Hawaiian islands and shares her experiences on this short video...To plan your dream honeymoon to these tropical islands call the friendly team of Hawaii travel experts at Bon Voyage. Want to ask Theresa questions about her trip? Email her here, she loves to chat! On this heavenly Hawaiian Island Hopping holiday you'll stay in handpicked, quaint small inns and hotels on each of the Islands of Oahu, Maui, Kauai and The Big Island. History, culture and incredible natural beauty. Discover four of Hawaii's most dazzling islands in an adventure that ranges from iconic Honolulu to the natural wonders of Kauai.